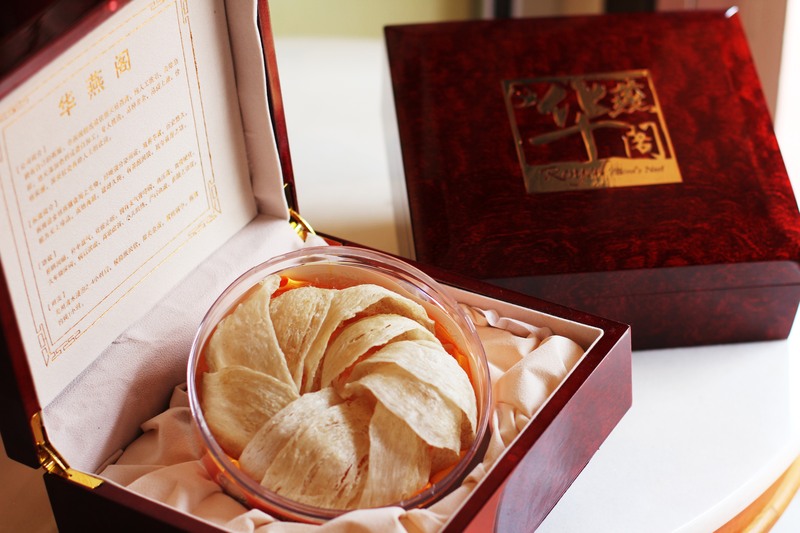 50g of our premium Royal Grade 1 bird’s nest, packed beautifully in our Royal Gift Box. 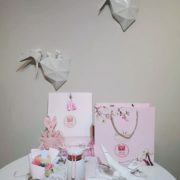 Perfect as gifts for your loved ones, or on special occasions. 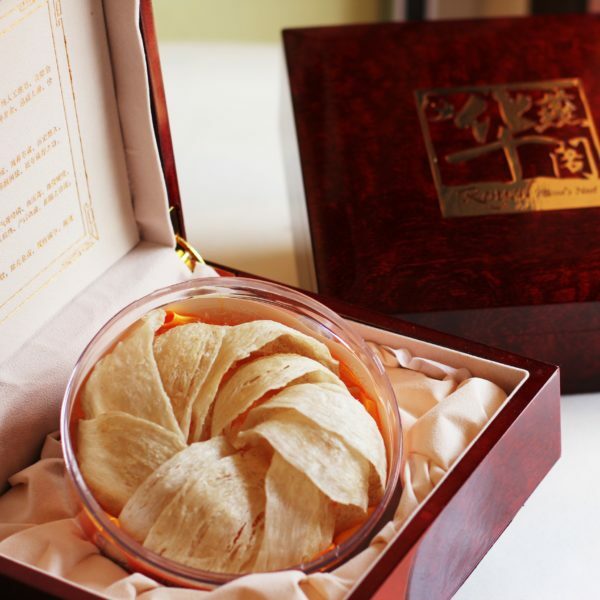 50g of our premium Royal Grade 1 bird’s nest, packed beautifully in our Royal Gift Box.Our Royal Grade 1 are excellent grade bird’s nest molded into a very beautiful cup-shaped. 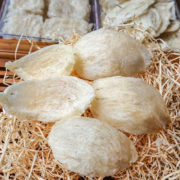 Our bird’s nest are 99% dry and weighs about about 5-8g per piece. Perfect as gifts for your loved ones, corporate gifts, or for special occasions in life.